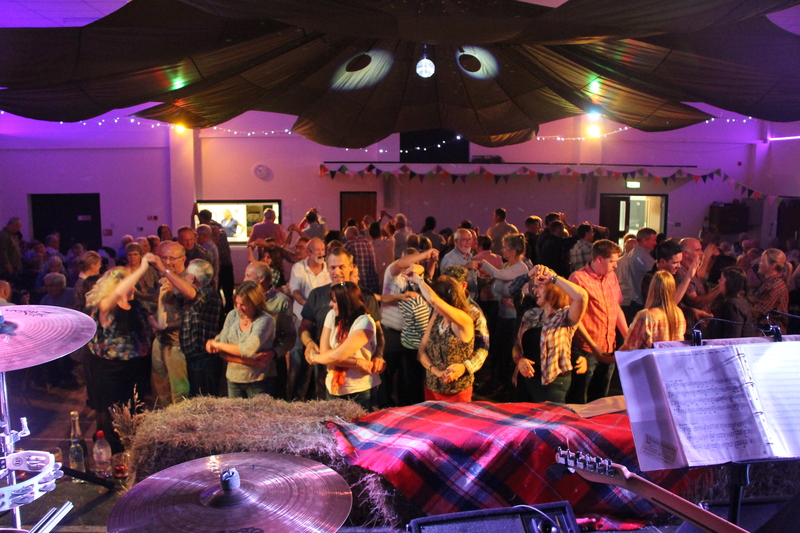 Village barn dance organised by Diane with Barbara calling, and Mike, Ted & Luke in the band. Their first event and a well run evening. 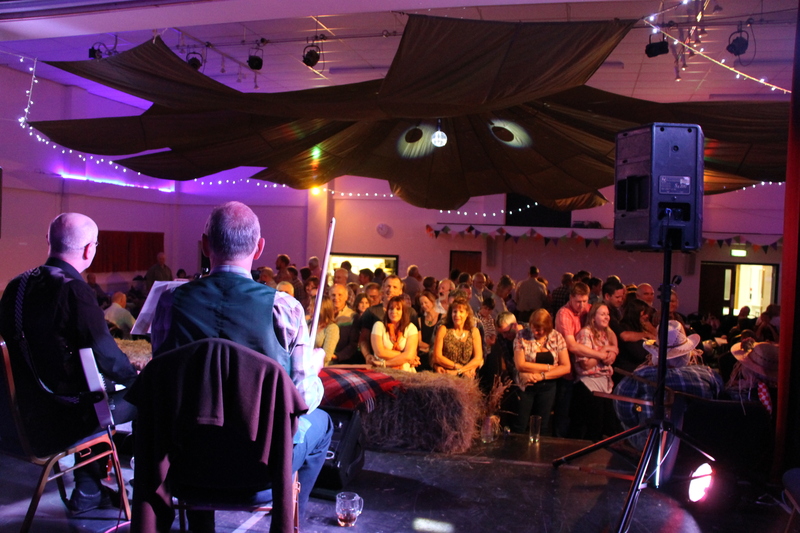 Customer feedback……..
saying they had a really super time and hadn’t laughed so much in ages. Quite a few are asking about the next one…. Will probably see you again!! 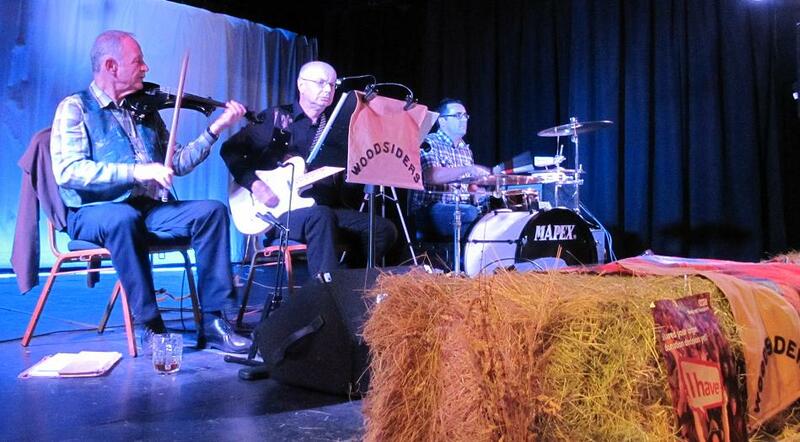 Could you please thank Luke and the others for a fantastic evening, everyone enjoyed the Band. Please find attached a photo. The whole evening went extremely well, we will highly recommend you all. 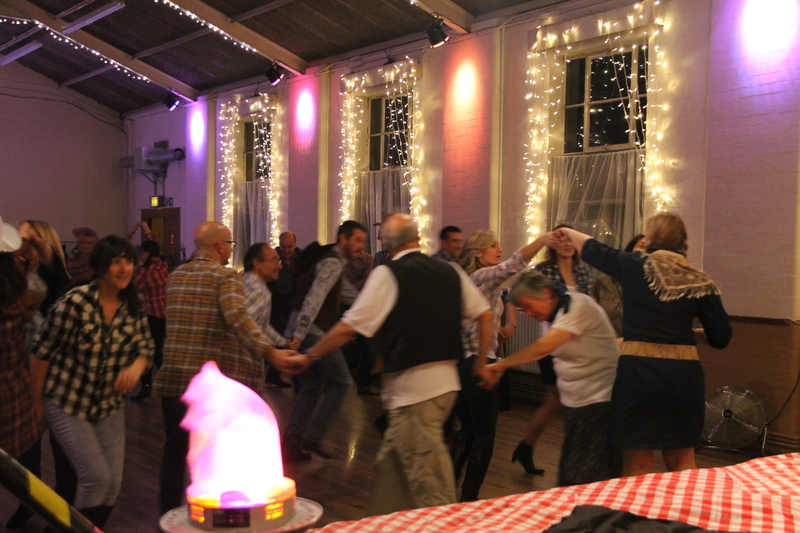 It was a memorable evening on 27/9/14 at Southern Marquees annual staff and friends party. They were saying farewell to their ‘cleaning’ marquee which had been wonderfully decorated for the evening.